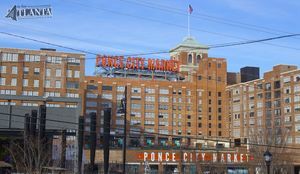 In the Glen Iris Lofts, residents live centrally to Ponce City Market and the Atlanta BeltLine and are uniquely walkability. Exciting new spaces to work and play in neighborhood with internationally-acclaimed history are outstanding. In addition to convenience, the homes themselves are also exquisite. Being true lofts, the homes showcase concrete/hardwood floors. Ceilings soar as high as 25 feet as well, with several multi-level units with floor to ceiling windows, and feature individual terraces or private walkout balconies. Garden tubs with jets are custom in many units. Chef’s kitchens are also complete with granite finishes, stainless steel appliances, and designer lighting. Altogether, there are 110 total units, keeping the mid-rise a smaller community. Connect with a new neighbor at the Lofts’ pool. 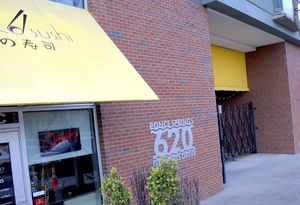 Glen Iris Lofts are steps to sushi, the corner coffee shop, the eclectic offerings of Ponce City Market, and even the Atlanta BeltLine. Take a stroll to pick produce at the nearby grocery store. 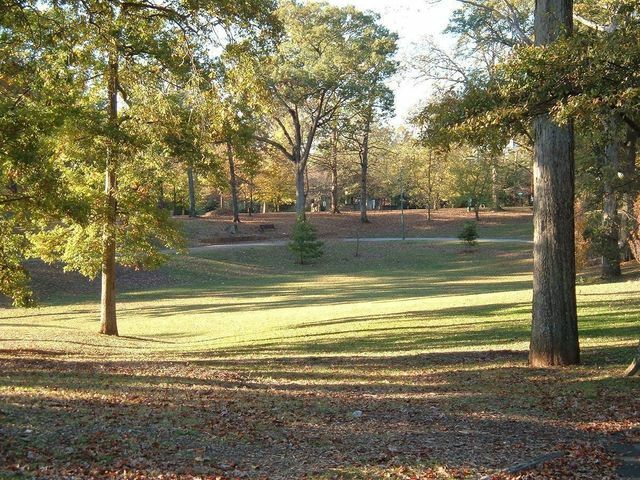 Because there is no shortage of options in walking distance, pleasing any crowd is easy. Meet for happy hour at City Winery across the street, take a pet to the local groomer, or pick up an H&F burger to picnic on the Beltline. 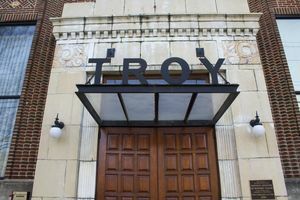 Meanwhile, Old Fourth Ward’s booming nightlife district centers on the intersection of Boulevard and Edgewood Avenue with eclectic locations like Church (the bar), Noni’s, and Mother. Consequently, the area draws visiting celebrity from feature films and shows like The Walking Dead. 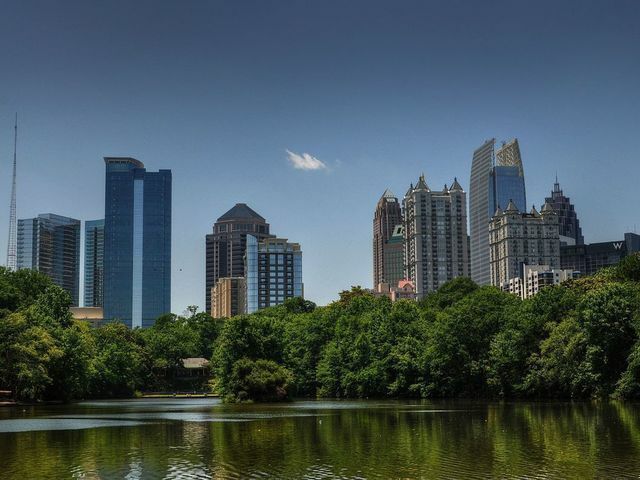 Other beloved Atlanta landmarks are less than 10-minutes away. 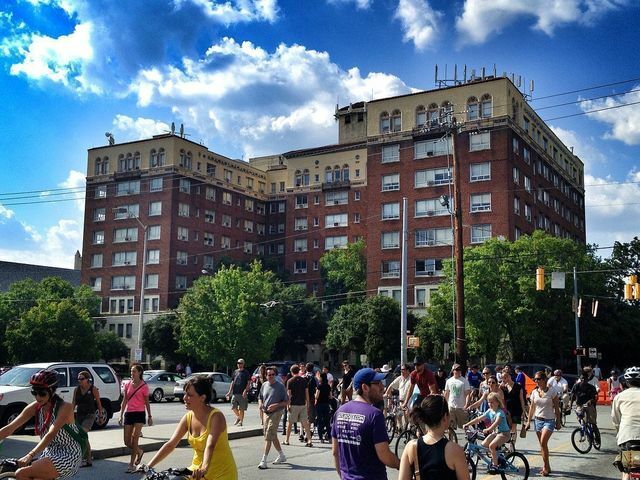 Therefore, Piedmont Park, Krog Street Market, Freedom Park, and Little 5 Points are all perfectly nearby. Then, delve further into the early years of the Old Fourth Ward. Auburn Avenue and Old Wheat Street also radiate unique character. The Sweet Auburn neighborhood houses the Martin Luther King, Jr. National Historic Site, including the civil rights legend’s birth home. Because these American landmarks are great attractions, they make incredible memories for visiting guests and longtime Atlantans alike. 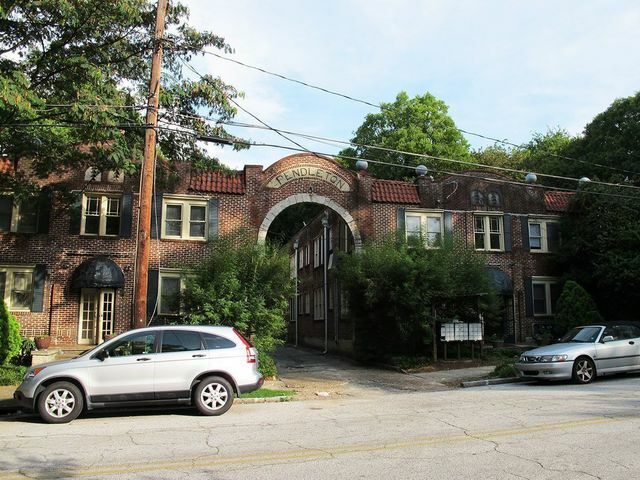 The Glen Iris Lofts are the ideal location, style, and size and a special place to call home.